President Donald Trump may be proposing tariffs in part to help out a Republican in the nation’s biggest election. But constituents in the district have mixed views on the tariffs. PITTSBURGH – President Donald Trump’s controversial tariffs may have been proposed with a very specific segment of the country in mind – Pennsylvania’s 18th Congressional District. “He’s being told that his base in places like western PA wants to see more on trade,” Costa said, citing a person close to the White House. Both Lamb and Saccone have signalled support for the proposed 10% tariff on aluminium and 25% tariff on steel entering the country. Lamb and Saccone are locked in a neck-and-neck race in a district Trump won by 20 points in 2016. It’s also a district that has a heavy industrial and union presence. Voters in the district, however, are torn on whether the tariffs will be a net positive or a net negative. Some think they’re being proposed to help prop up Saccone’s campaign. Others, meanwhile, hold very favourable views toward the president’s promised action. Kelly added that he hopes the tariffs are not being used to influence the race in the Pennsylvania district. “It’s very sad if that’s how it’s looked at because this industry needs a lot of help and this is not a political issue in any way,” he said. Justin DePlato, a political science professor at Robert Morris University and a delegate to the 2016 Republican National Convention representing the 18th district, told Business Insider that he sees most in the district being “very happy” about Trump’s proposed tariffs, adding that they could lead to US Steel and the aluminium company Alcoa bringing jobs back to the area. Trump “knows the issue of a tariff is a popular position in the district,” he continued. Pete Marovich/Getty ImagesRick Saccone and Mike Pence. But some were sceptical of the economic impact on the region. Ronald Eiben, a union carpenter attending the same rally, echoed Kerin. Trump rolled out the tariffs Thursday afternoon, despite some earlier confusion in the administration about what exactly is going to be announced. Republicans, long in favour of free trade, have sought to talk the president out of the tariffs. The proposed tariffs reportedly led to top White House economic adviser Gary Cohn announcing his resignation earlier this week. Meanwhile, polling found that Americans are largely opposed to the proposal, with 31% of respondents to a Quinnipiac University survey saying they support the tariffs and 50% saying they oppose them. 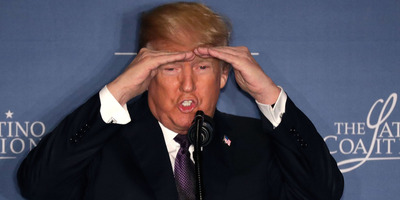 The Trade Partnership, a consulting firm that researches international trade,found that the tariffs could cost the US about 146,000 jobs. 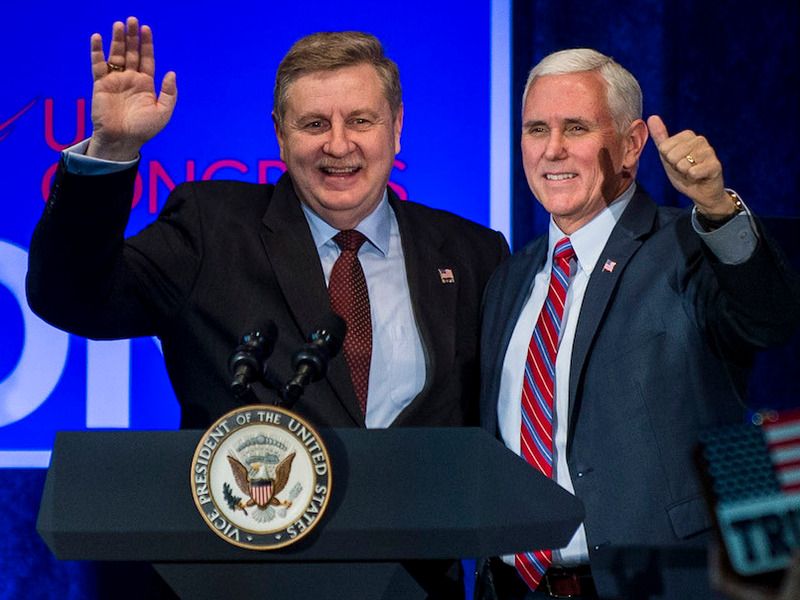 Mary Ann Cupples Wisniowski, chair of the Collier, Pennsylvania Democratic Committee, said she could “believe” that the tariffs were being proposed to help out Saccone. She added that she wanted to see what Richard Trumka, head of the AFL-CIO federation of unions, had to say about them before forming her opinion on their merit.